← Benedict Cumberbatch at Chelsea Flower Show…Who Needs The Magnolia Queen? MumbleGate! BBC’s Jamaica Inn and the Case of the Mumbling Thespians! They’re calling it MumbleGate! The audio fiasco over BBC‘s adaptation of Daphne Du Maurier‘s book, “Jamaica Inn” starring former Downton Abbey star, Jessica Brown Findlay. Apparently the broadcast of the series’ first episode fell flat after 800 viewers complained that the dialogue the actors were speaking was inaudible….calling it, “incoherent mumbling.” Yikes…a Thespian no-no! Jamaica Inn’s company of “mumblers”? The three-parter series began impressive enough with 6.1 million viewers, but by the second episode, and several hundred more complaints later, viewership took a nosedive to 4.5 million. Hey, that’s way more than The Anglophile Channel ever gets…but still, it had BBC execs worried. Ratings always do. WH-WHAT? Are you kidding me? Isn’t that just like the suits to blame the actors? They’re always the easiest scapegoats. And, I’m sorry…I know I only took Filmmaking 101 back at “Nowhere U”….but wasn’t there something called a DIRECTOR on the set of Jamaica Inn? You know, the guy with the megaphone that tells the actors, “Okay, one more time…and a little louder please!” Or, at the very least, some version of Uta Hagan urging the actors to ENUNCIATE? (“rrrounded tones!”) Like in Singing In The Rain! Or, I know…what about the soundman? You know, the guy wearing the little headphones listening to everything being picked up by that big furry thing called a boom mic? What was he doing during the months-long shoot in the English countryside…eating Walkers Crisps and reading Horse and Hound? Hey Buddy….can you understand what they’re saying? How can a ‘sound issue’ on a project that’s already gone through post, delivered to the network and broadcast to the nation be blamed on the actors? And which actor, exactly? ALL of them? Only one? What was everyone on the crew of this movie doing when these actors were ‘mumbling’ through their scenes? Chatting at the craft services table? It’s a mystery. 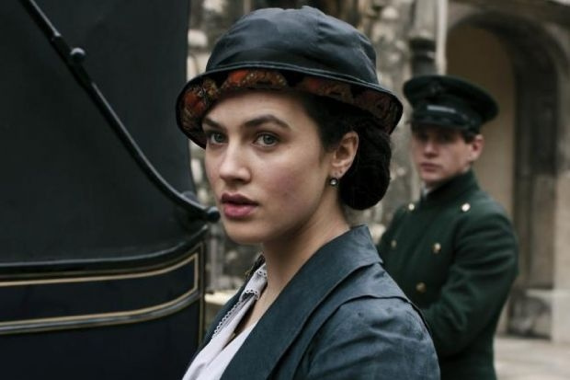 I perfectly remember Jessica Brown Findlay’s portrayal of Lady Sybil and I could hear LOUD and clear when she was telling Lord Grantham that she was in love with the chauffeur, Branson! And didn’t Jessica’s Jamaica Inn co-star Sean Harris just win a BAFTA TV award for Best Actor?? As Lady Sybil, I understood every word Jessica Brown Findlay said! 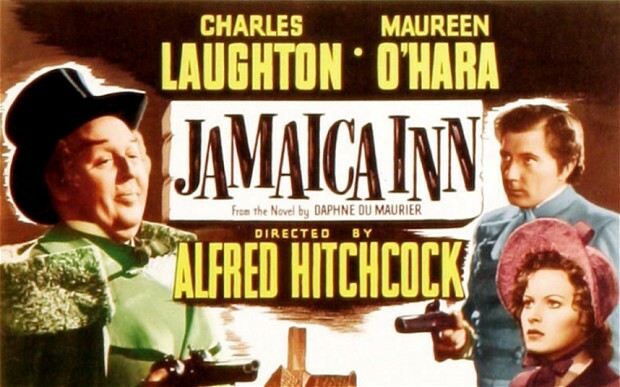 Maybe the director needed to take a lesson from Alfred Hitchcock who directed the original 1939 film version of Jamaica Inn. I don’t think audiences had a problem understanding one word that came out of Charles Laughton or Maureen O’Hara‘s mouth. Original 1939 Jamaica Inn. No mumbling reported. I wonder what they did there? But, to be fair…viewers HAVE taken to Twitter (and everything we read on Twitter is the gospel truth, right?) to complain that the accents the actors were doing were really difficult to understand. SO much so that some viewers had to turn on the ‘subtitles’! So, who knows…maybe it WAS the actors? Maybe they were all just knee-deep in Stanislavsky’s ” the method” and they all unanimously determined that their characters did not speak in any articulate comprehensible manner? In that case…I see BAFTAs in ALL their futures! And the winner for Best Mumbler goes to…. I guess I shall reserve judgment for when I finally screen Jamaica Inn for myself and then I can determine whether or not the ‘sound issue’ was technical or in casting. Gee, I wonder if we’ll even get the movie here in the US, what with all the flap surrounding it and everything? And I wonder…if do get it…will we Yanks will have a problem understanding it? I mean, it’s not like we’re known for actors that regularly practice their iambic pentameter…sooo maybe it’ll all sound normal to us? I guess omlyw tme wll tels. I said….I GUESS ONLY TIME WILL TELL…. 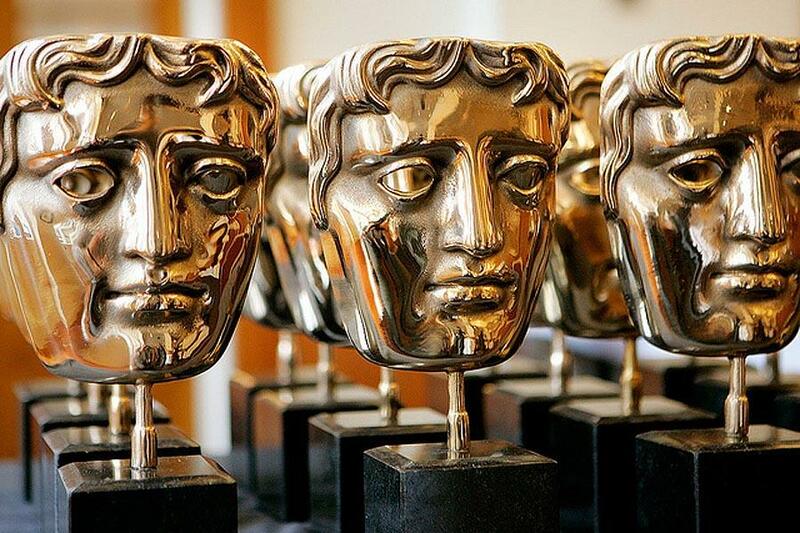 This entry was posted in Home Page Posts, Lady Anglophile Reviews & Other Bits and Bobs and tagged BAFTA TV Award, BBC, Jamaica Inn, Jessica Brown Findlay, Sean Harris. Bookmark the permalink. 2 Responses to MumbleGate! BBC’s Jamaica Inn and the Case of the Mumbling Thespians! There seems to be quite a fashion for mumbling incomprehensibly in film and tv productions nowadays. Either that or a habit of dropping the volume towards the end of every sentence so viewers end up missing half the dialogue. Add that to tortured (usually phoney) regional accents and you really need those subtitles. Time to go back to clear speech please. 2013 mens air max 2009 wholesale new season all black nike air max womens wholesale free shipping mens white air force 1 from china.